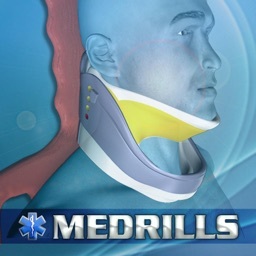 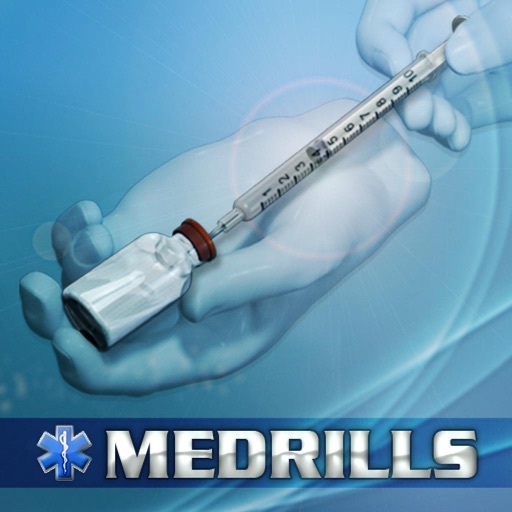 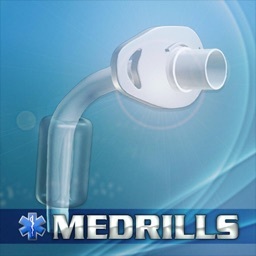 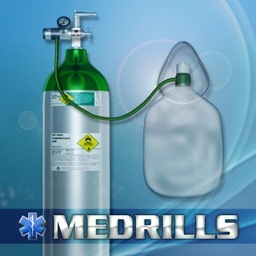 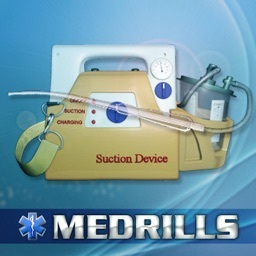 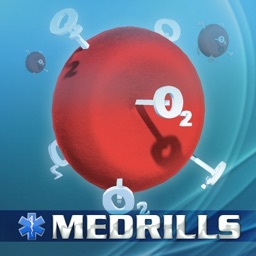 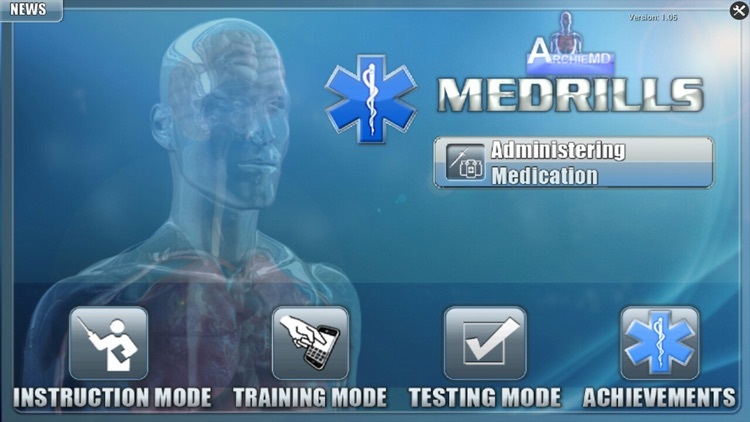 Medrills: Administer Medicine by ArchieMD, Inc. 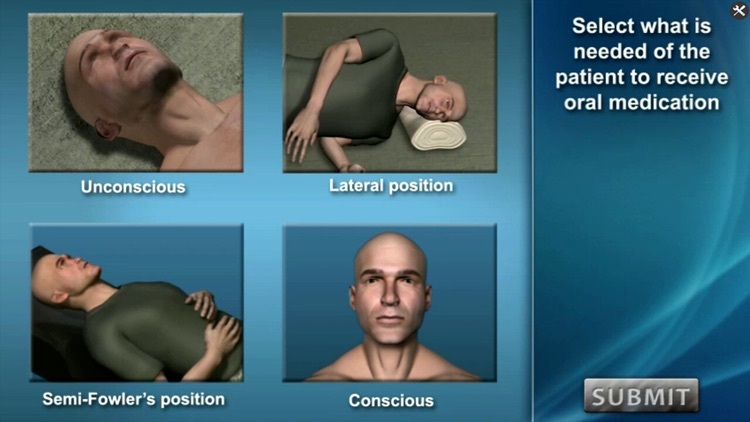 The EMT task of Medication Administration is fully illustrated using 3D graphics and interactive exercises to reinforce key learning concepts. 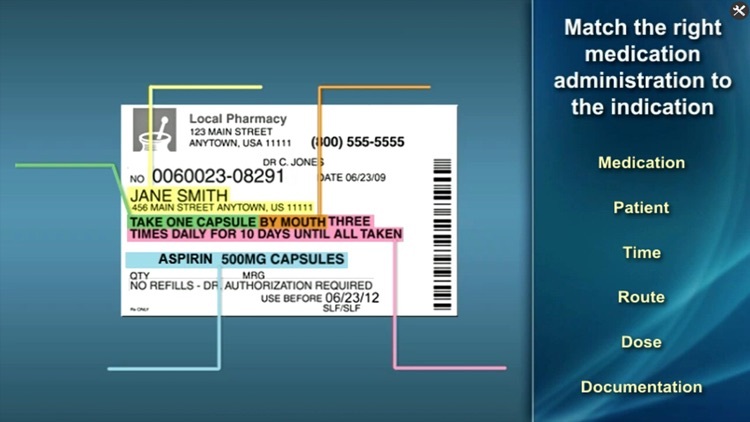 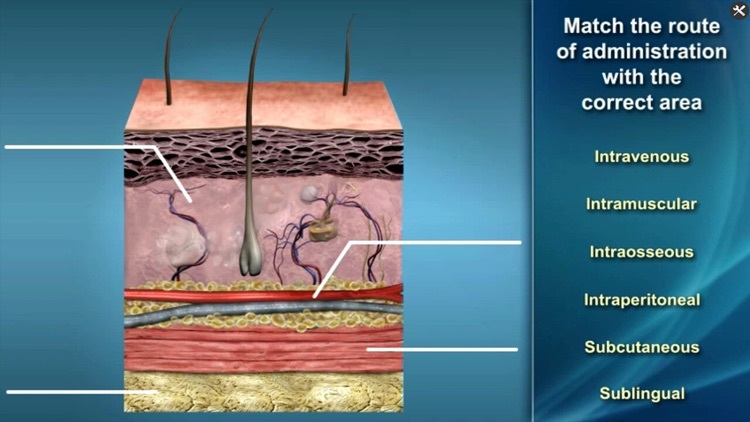 This lesson includes: verifying the rights of medication administration, choosing the administration route (oral, sublingual, inhalation, nasal, transdermal, subcutaneous, intramuscular, intravenous and intraosseous injection), how to properly administer medications, and techniques for monitoring the patient for side effects, adverse effects, allergic reactions, and signs of overdose.